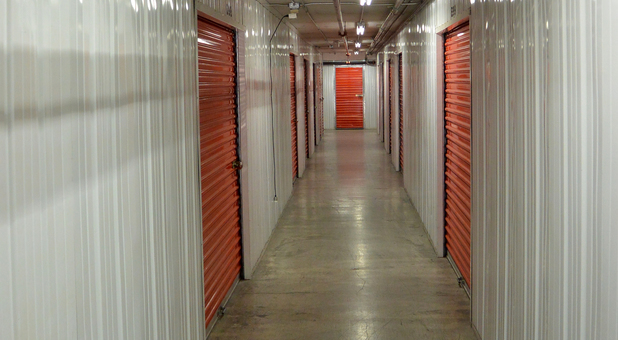 Here at Arcadia Self Storage, we offer many different sizes of modern, secure units. 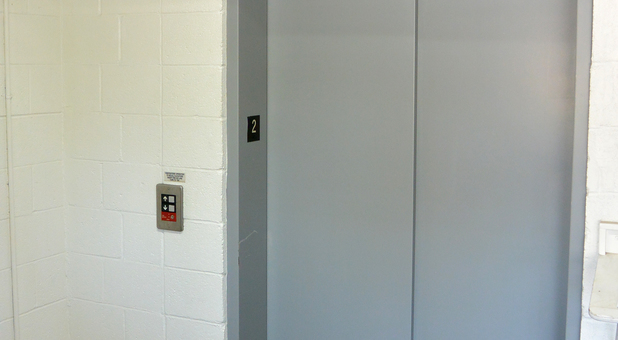 Whether your requirements are small or large, we'll have the perfect unit to solve your storage problems. Because we're located in the heart of Central Phoenix, we're equally popular with businesses and households. 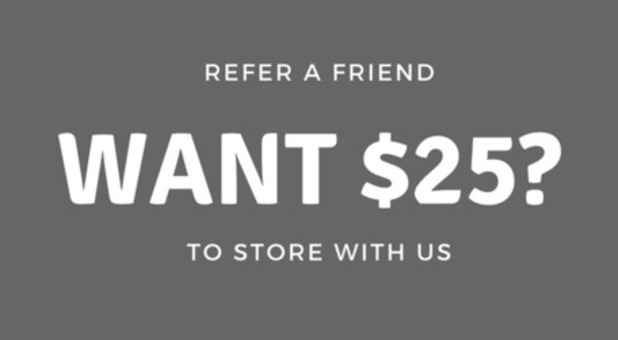 So if you're looking to finally clear some space in your home or to store some of that office equipment that's always in the way, we're only a short drive, no matter where you're based. 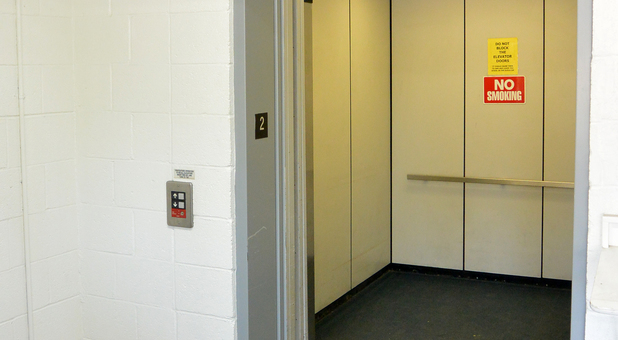 Our smaller units are a favorite with students at the nearby Arizona State University. Affordable but clean and perfectly secure, they're ideal for small decluttering tasks or storing the contents of a dormitory. Our evaporative cooled options are a great alternative if you're planning on storing items that you do not want in hot outside units. Why not come and take a tour? We'd love to show you around! Sub helped me and was very courteous and Excelled expectations. "What makes a difference is the staff who know their customers, keep the place safe and spotless and are consistently on-site. Recommended without hesitation." 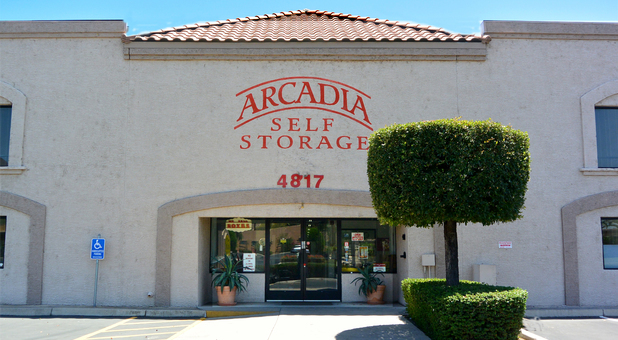 "Arcadia self-storage made moving from 3300 sq ft to 1200 sq ft almost a breeze. We downsized from a house to an apartment and rented six units at Arcadia. Staff spent an afternoon planning with us, talking pros and cons of where the units could be in their facility, and how best to move, stack and secure our belongings. 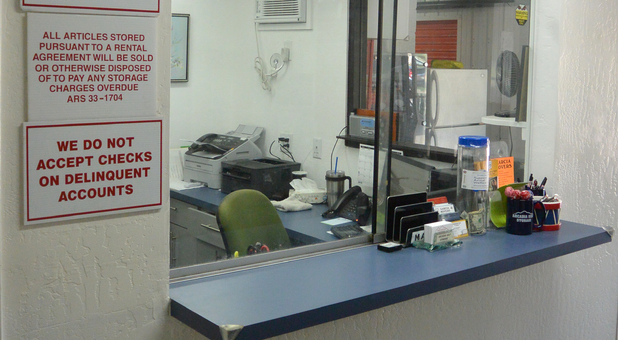 The place is always clean, always feels safe and the office staff is always friendly and helpful. We compared prices around the Valley and Arcadia was the best bang for the buck. Other places wouldn't quote over the phone and said they could change the rate from month to month based on their profit margin, essentially. Arcadia made pricing clear, worked-in discounts and accurately billed." 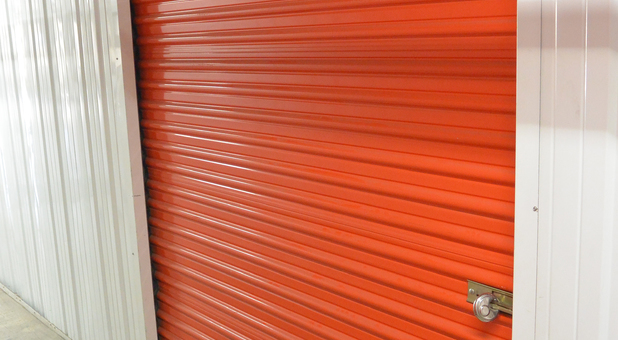 One of the best storage facilities I've seen, Looking forward to moving in after 15 years @ Public Storage. Customer service is the best.